My skin has been incredibly dry recently and I never thought to change my cleanser to help improve my skin but since I have, I have been so happy with the results from using the Balance Me Cleanse and Smooth Face Balm*. This cleansing balm was created in the UK and has 100% natural origin and has radiance-enhancing oatmeal specially for normal to dry/sensitive skin. This cleansing balm comes with a muslin cloth which I love. To apply this cleansing balm you warm a small amount of the product in clean hands then smooth over the face and neck. While gently massaging in the balm with finger tips in circular movements to allow the oats to polish the skin. You can do this for around 30 seconds. You then apply warm water to the skin and continue massaging in for another 30 seconds. To remove the cleansing balm you wet the muslin cloth provided and remove the residue. This cleanse and smoothing balm is suitable for both mature and young skin. This cleansing balm gently removes makeup and any dirt from the skin while leaving your skin refreshed and looking radiant. I must say my skin looks so better after using this! 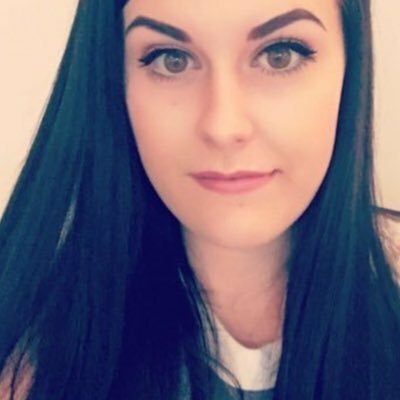 It looks glowly and is left feeling so clean and refreshed. It also leaves my skin super soft and feeling nourished which is great for my dry skin. This cleansing balm is enriched with antioxidant arctic cloudberry (which I have never heard of before), roman chamomile and polishing oatmeal. I love that there is oatmeal in this because I like that it gets rid of any dead skin cells as I always forget to exfoliate. I really like the scent, it is a very natural scent which would be due to the fact that it has 100% natural origin. My skin looks really radiant since using this which I haven't experienced before. It also did a good job at keeping my spots away and keeping my skin clean and refreshed. The main reason why I love this so much is because it is nourishes my skin and adds some more hydration to my dry skin. I have quite sensitive skin but I had no issues or reactions to this face balm. 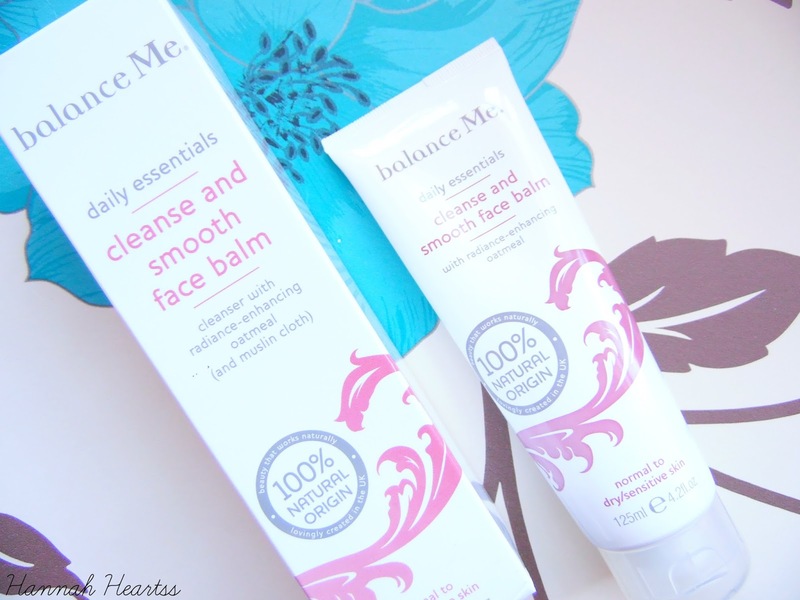 This Balance Me Cleanse & Smooth Face Balm is £17 at The Hut.